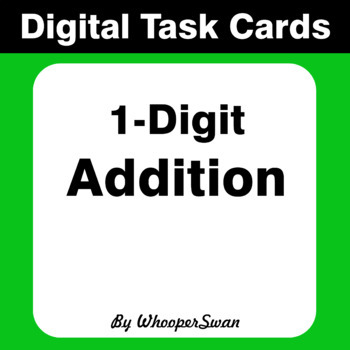 Digital Task Cards for Paperless Classroom! This is an interactive PDF, please make sure any device you may use this on has a PDF reader (such as "preview" on Mac, or "Adobe Reader"). 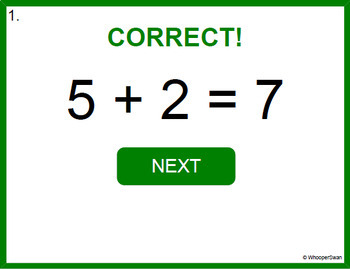 • If the answer is correct, the student will be taken to a reward page. 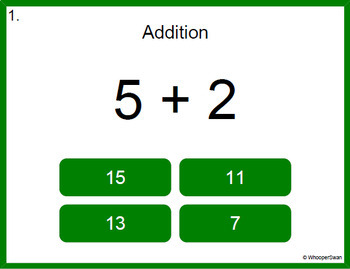 • From the reward page the student can click ‘Next’ to move to the next page. * Type this number: 773, if you are not a robot.